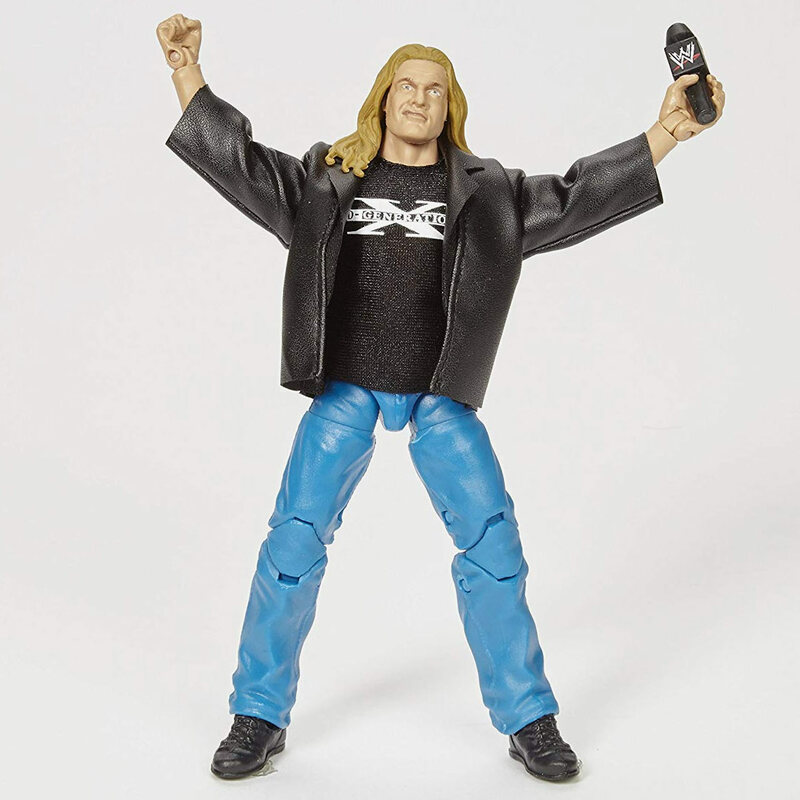 Capture the blowout action of WWE with this Best of Attitude Era Triple H Elite figure. Featuring one of the WWE's biggest personalities and champions, this bold and colorful figure comes ready to wreak havoc right out of the box! Figure has deluxe articulation, a detailed character expression, authentic ring attire and iconic accessories. Let the battle begin!